The concubine asked the palace healer to help her do the bad plan. They told the king that the queen wanted to poison him. The king was angry. He sent the queen to a jungle. It is the punishment for her. There was one condition that the king did not know, the queen was pregnant. The egg hatched into a chick and then it became a strong rooster. The rooster had a magical skill. 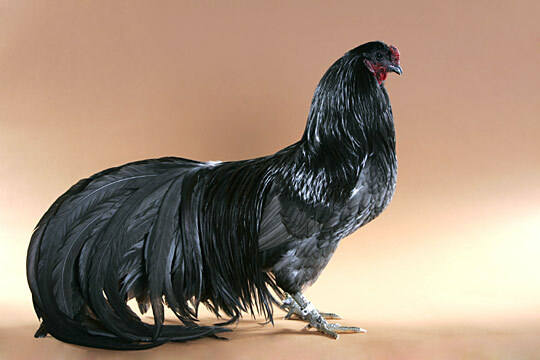 It was very powerful and skillful in fighting with other roosters. Besides that, the rooster could also sing. The song was about Cindelaras and his father, Raden Putra. “My master is Cindelaras. He lives in the jungle. His father is a king. His name is Raden Putra.” The rooster often sang the song. On the way to go there, he met some people. They asked him to fight his rooster with their roosters. Cindelaras’ rooster won the fight. He won again and again. King Raden Putra heard the news about the great Cindelaras' rooster. So, he invited Cindelaras to the palace to fight his rooster with the king’s rooster. The king made a bet. If Cindelaras’ rooster won the fight, he would get all king’s jewelry. 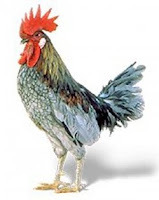 However, if Cindelaras’ rooster lost, he would be punished with a jail. 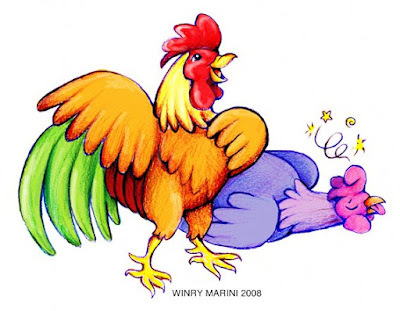 The two roosters fought bravely. In just a few minutes, Cindelaras’ rooster won the fight! Then, the rooster sang the song. Belum ada komentar untuk "Cindelaras"